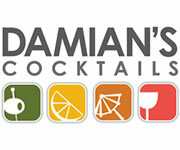 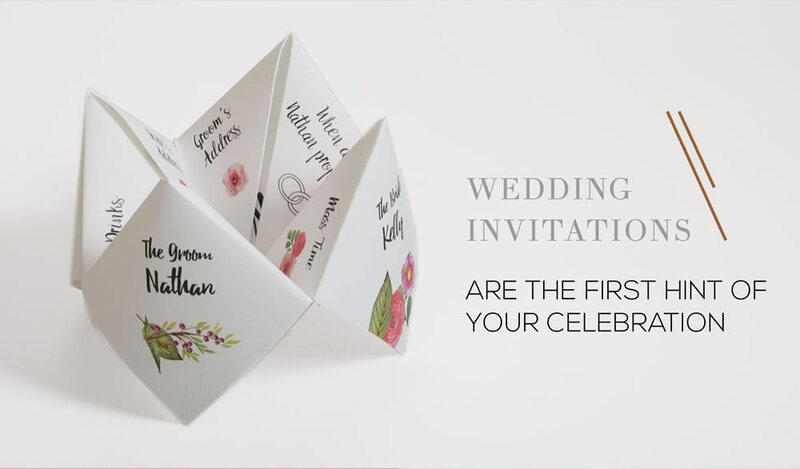 For a Civil or Religious Celebration, order your custom-made Wedding Invitations direct from the Printer. 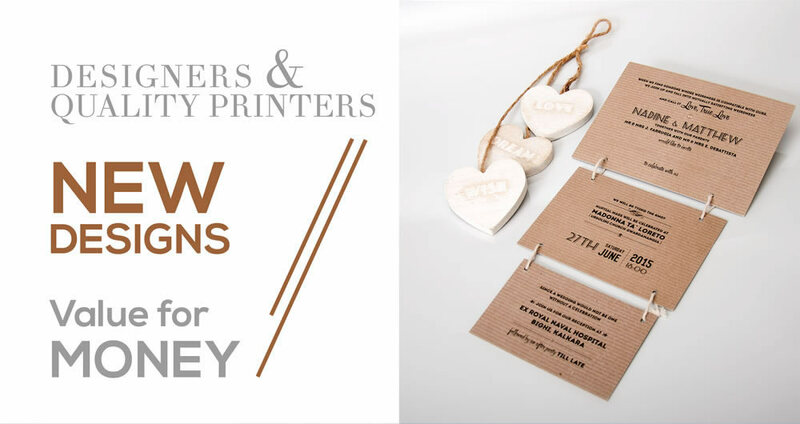 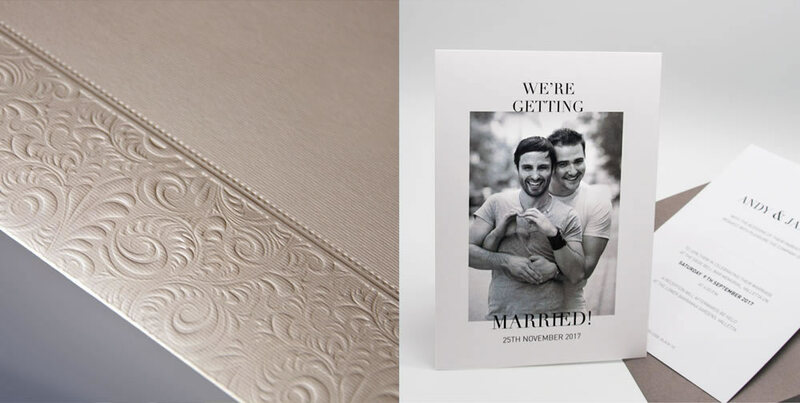 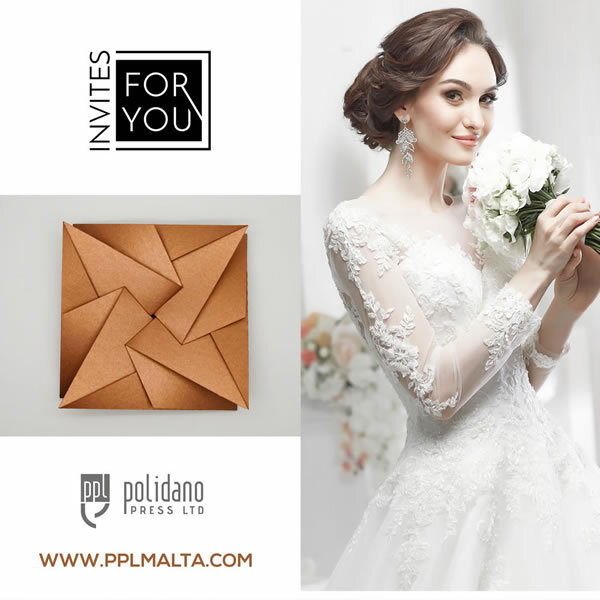 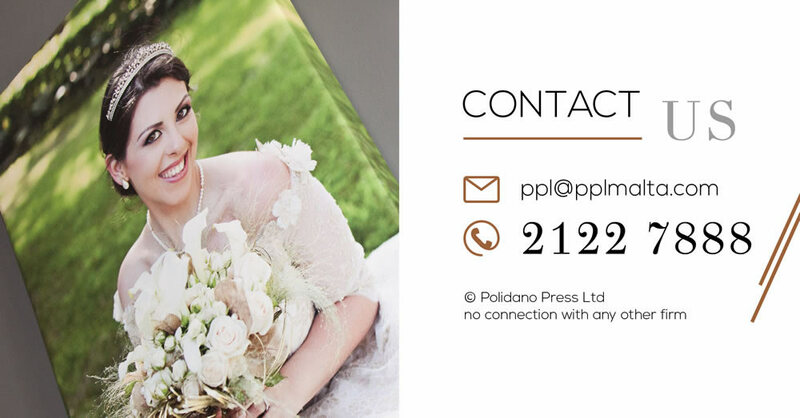 At Polidano Press, the bride and groom can choose a Traditional, Contemporary, Modern, Luxurious, Formal, Informal, Vintage, Damask or any stationery style. 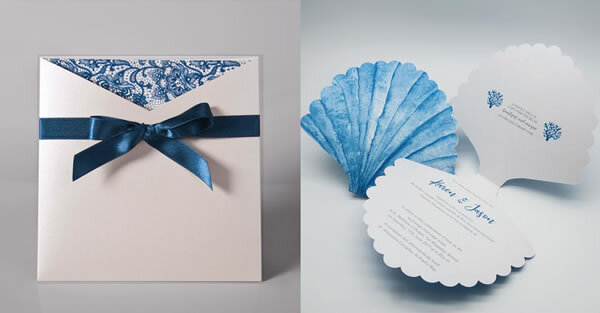 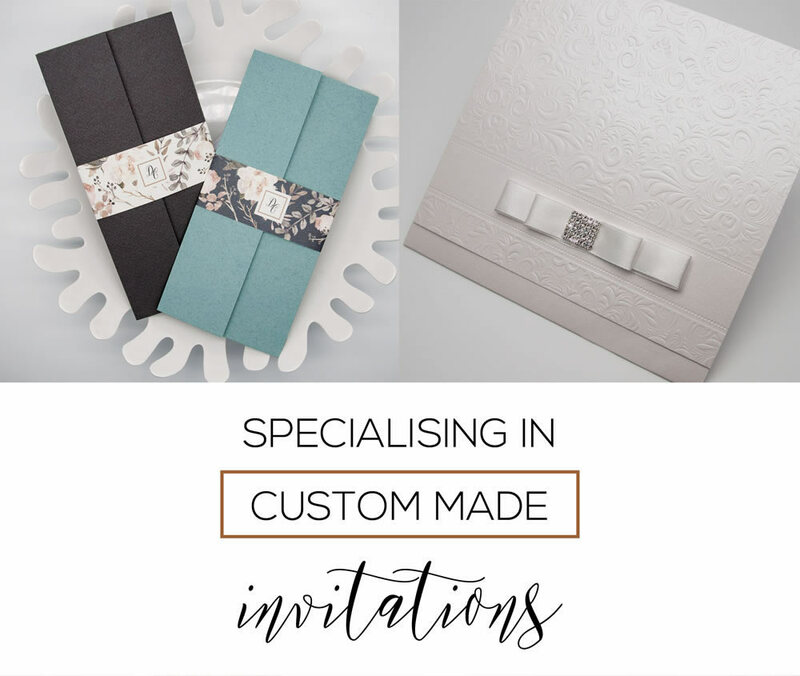 Designs and colours used on the bridal invitations can match the scheme and theme of the event along with the RSVP, Mass booklets, Save-the-Date, Maps, Signs, Banners, Table Plans and Menus. 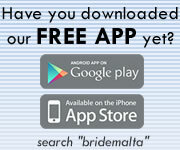 This page has been visited 46382 times.